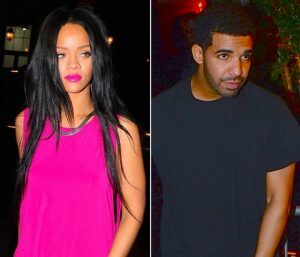 The singers Rihanna and Drake were in full romance party mode, as the couple were spotted at Tape nightclub in London. The rapper 29 and the R&B star 28, where at the club celebrating Nicole Scherzinger’s birthday. A source said that the stars are dating again, after romance rumours emerged. The singers have been part of many collaborations, which included “Too Good” and “Work.” Drake also made a surprise appearance at the Rihanna’s Manchester concert and gave a performance that confirmed their undeniable chemistry. The pair sparked romance rumours as late as 2009, but have always been tight lipped about confirming their relationship.